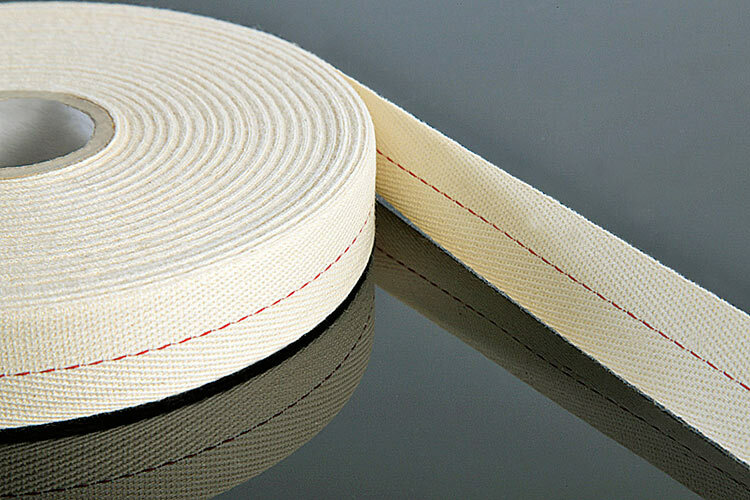 Panatex produces two different types of cotton tapes. American red stripe cotton tape, produced with 100% American cotton and Makò green stripe cotton, produced with 100% long-fibre Egyptian cotton. American cotton is mostly used in oil transformers, while Makò cotton is mostly is used for dry transformers. Woven tape produced with 100% American cotton. 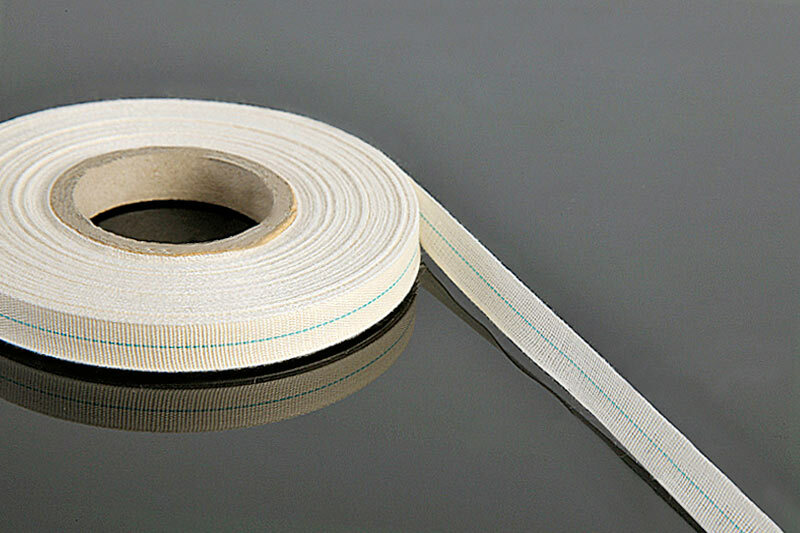 Our woven tape is produced with Egyptian Makò cotton yarn. Packaging: rolls from 50 metres.